Oh hey, something a little different today. I’ve Never been one to delve into the world of beauty subscription boxes. Mainly because there’s too many to choose from and I never know which ones are worth the price tag. Also simply because I’m not one to splurge on beauty. But it’s always been one of those things I’ve wanted to try. So when the lovely people at Cohorted offered to send over their November box, of course I wanted to check it out. 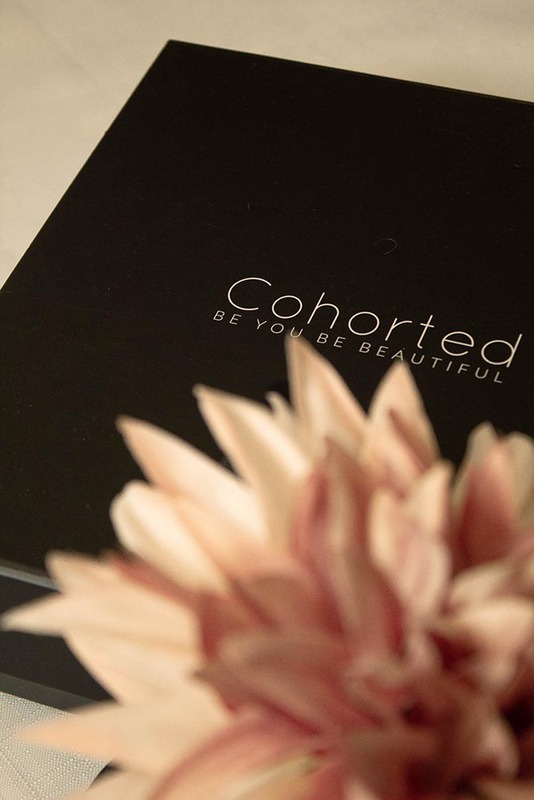 Cohorted are one of the top beauty subscription boxes. Having one awards for their monthly boxes filled with hand picked luxury skincare. And for their November box they had collaborated with Anne Semonin which I was very excited to try and see what this box has to offer. 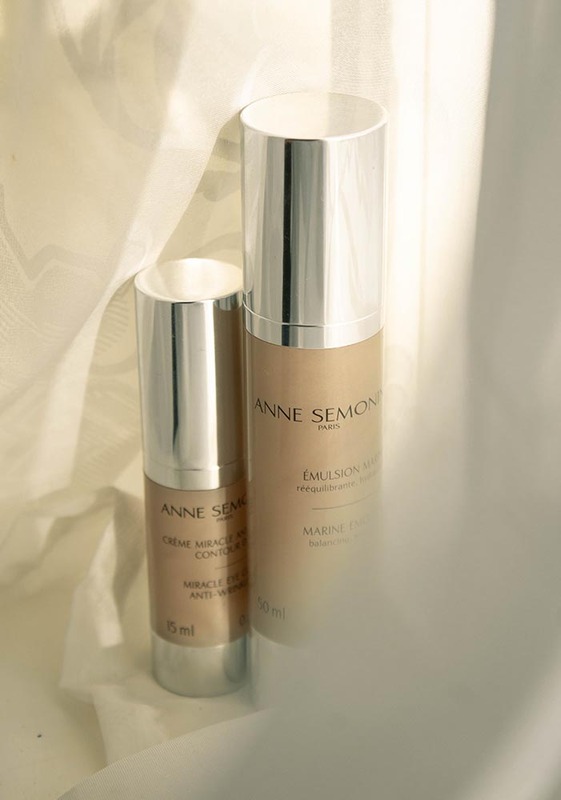 Anne Semonin have been making luxury, made to measure skincare since 1985. 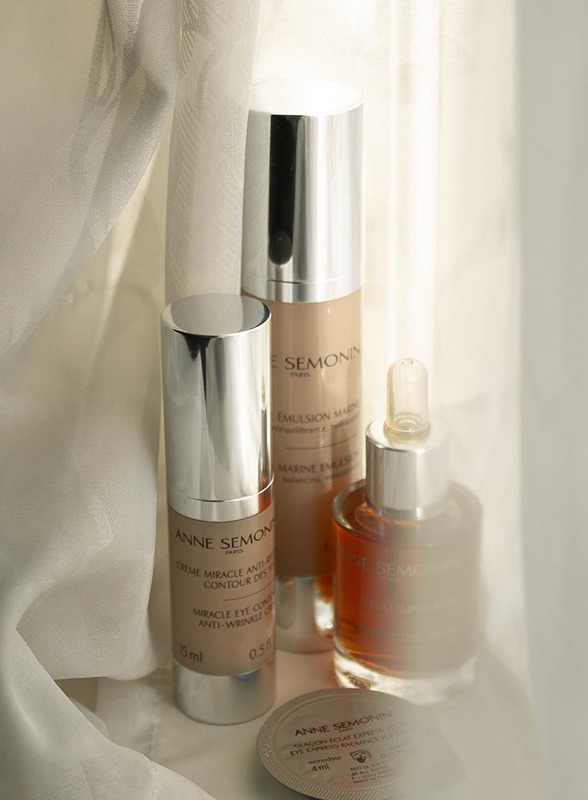 They’re products are tailored to suit the variant of skin types, and different ways our skin is effected. Let’s see what was in the box then! I’ve been looking for a good eye cream for a while now. So I was very excited to see how this one stood up to my highstreet ones, when it has a price tag of £110. This is meant to plump out fine lines and wrinkles. And is a gentle but powerful cream – the website says you can even use it to tone elasticity around lips, neck and decollete. It’s key ingredients are sea retinol, siliproline and vitacium which helps restore this youthful glow. I’ve been using this for a few weeks now, to give you a good low down. And I’ve got to say, it’s pretty flipping good. As someone who never really knows what to look for in eye creams nor takes much notice of change. I was super impressed with this. Granted, I will use this sparingly as I’m not sure I could justify the price tag. But if you like luxury skincare or really need a strong product to help your under eyes it’s a worthy investment. 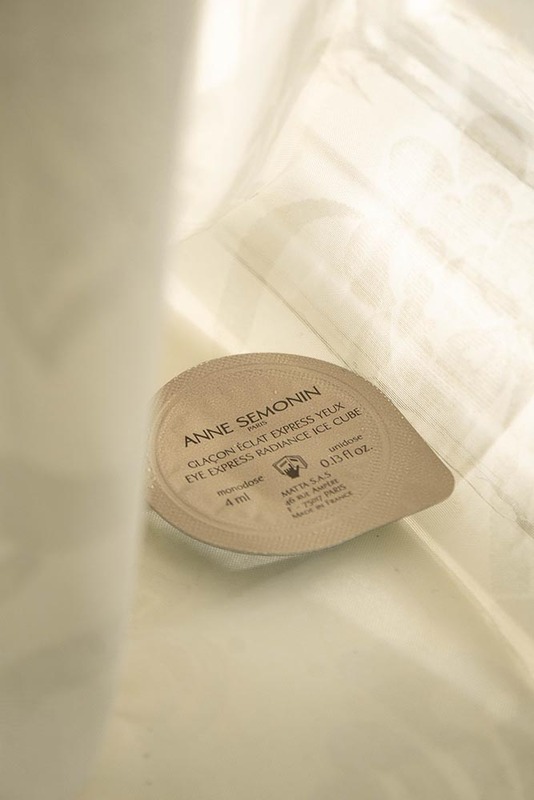 This is a really lightweight emulsion to gently hydrate and protect. 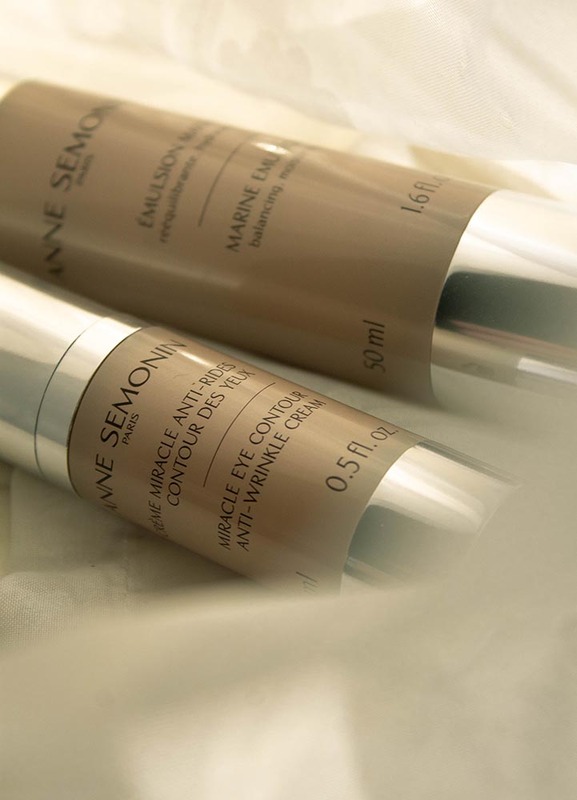 It has shea butter, marine criste and sea algae to help norish the skin and brighten your complexion. They say it’s perfect for oilier complexions during the summer as it’s super light and will soothe the skin. You can also use it on the face or body – they recommend trying it after shaving! It’s like this product was made for me honestly. I have quite oily skin, but I’m a moisturiser obsessed. I also like a bright, glowy complexion. And these things don’t always mix with my skin so this emulsion will do me wonders! I’ve tried it as a morning moisturiser and I love how well it sits on the skin. I’m going to save it for summer though as I feel like it’ll be a little miracle. This product is priced at £58, which for a luxury brand really isn’t that bad. If it does help me in the summer I’d consider buying again. I’m pretty sure this is one of their most popular products, it’s won awards and been in plenty of publications. So I was most excited to give this a whirl. 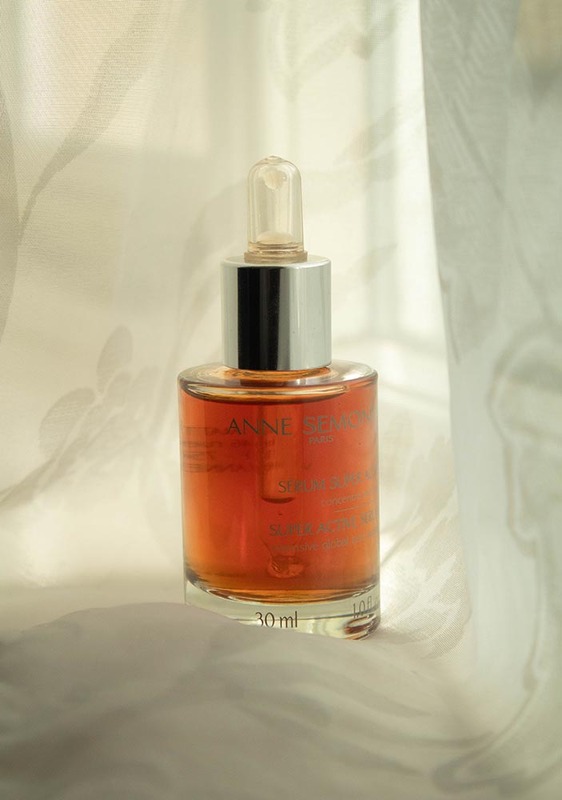 It’s a lightweight serum which targets anti-ageing for the face, neck and decollete. 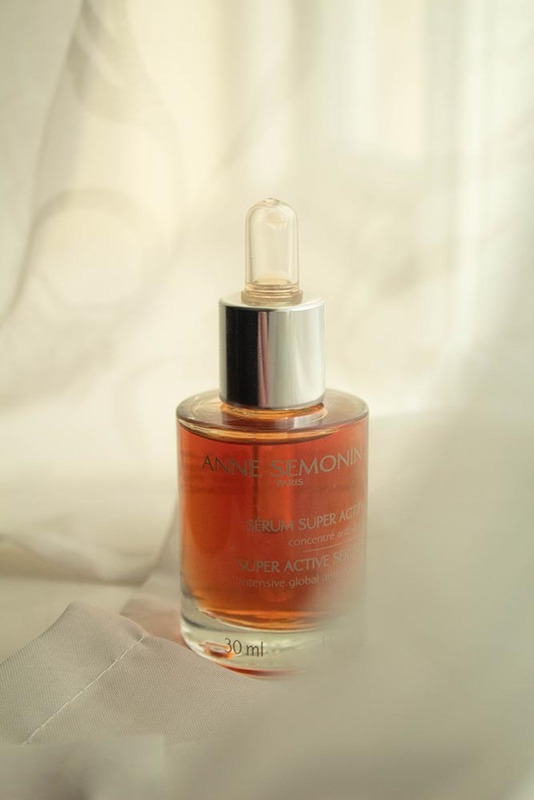 It has lysine, azelaic acid, primrose oil, red seaweed, natural resin or myrrh, orobranche extract, castor oil and marine spring water to help minimise inflammation, nourish, protect the skin and more. It says on the website it’s recommended more towards mature skin. But I still really loved the product when I used it – the moisturing properties did wonders and you only need to pop a little bit on overnight for it to work. It is priced at about £118 which is pricey – but again if you like your luxury skincare or really need something a bit more to help your skin, it’s probably worth it. I was a little confused when I saw this, I won’t lie. I had just never seen anything like it. But it’s essentially a gel which you freeze then pop into a small bag they provide and place around the eye contour. It’s a cooling gel which will help reduce puffiness and wrinkles and also help any dark circles you may have. It contains marine spring water, hesperidin, hyaluronic acid, tephrosia purpurea, gingko biloba and gourd extract to help give your eyes a new lease of life and feel more nourished. I’m yet to give this a go, but when I do I’ll of course give you my thoughts over on my Instagram. However I do really like the idea. At £48 I’m not sure how frequently I’d buy them but if you like a pamper this may be the product for you. Overall thoughts. Well, in terms of worth for the box – I recieved over £300 worth of skincare in a £50 box – that’s pretty good going if you ask me. It justifies paying for the subscription as I’m receiving products I otherwise wouldn’t even go near because of their price tag. I can definitely see why this is a well loved brand and I’m excited for their future boxes. Always looking for good eye creams, for some reason this time of year my eye’s get really dry not to mention the giant bags sitting under them. 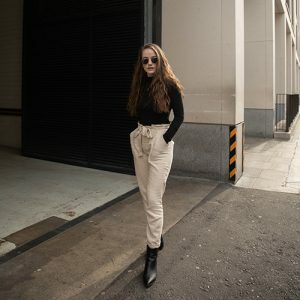 This is a great post I wish I could learn to invest in good quality prodcuts instead of mudding along with the cheaper products. Although, I feel I’ve found some real cheap gems over the years.